Rare opportunity to own your home with garage converted to a studio with permits. Perfect for rental income or two families. Beautiful views of the city and mountains and close to shopping. 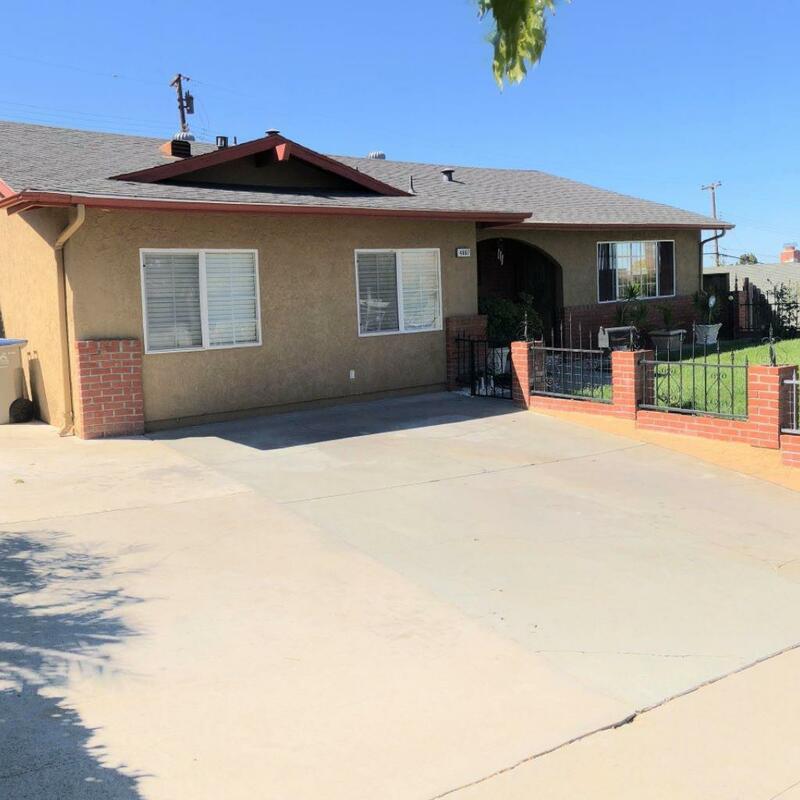 This home has been updated with a lot of thought and attention to detail, also low maintenance backyard great for entertaining.